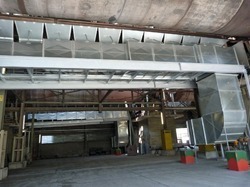 Other Details It is used mainly in Steel plants and cement plants for cooling the kilns. We are offering Cabinet Fans to our clients. Centrifugal inline fans feature a unique combination of installation flexibility, rugged construction, ease of service, high efficiency, and low sound levels. These compact inline fans are the ideal selection for indoor clean air applications including intake, exhaust, return, or makeup air systems where space is a prime consideration. 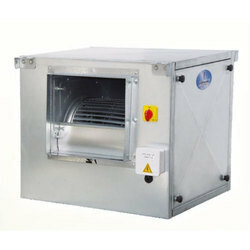 Cabinet Inline Fan - Single Skin Std. Const.